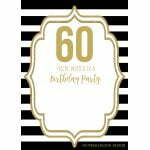 Turning 60 is awesome! Golden age and it’s the start of being wisdom. 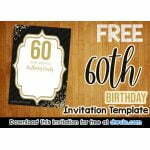 We don’t know how it feels, but we’d love to share free printable 60th birthday invitation for you, for free! 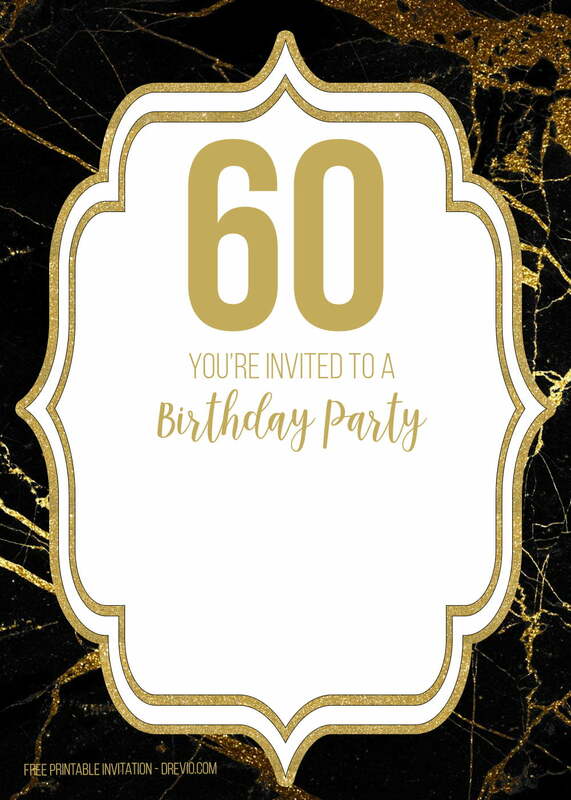 Yep, but, at this time we are designing golden and black version of the invitations. 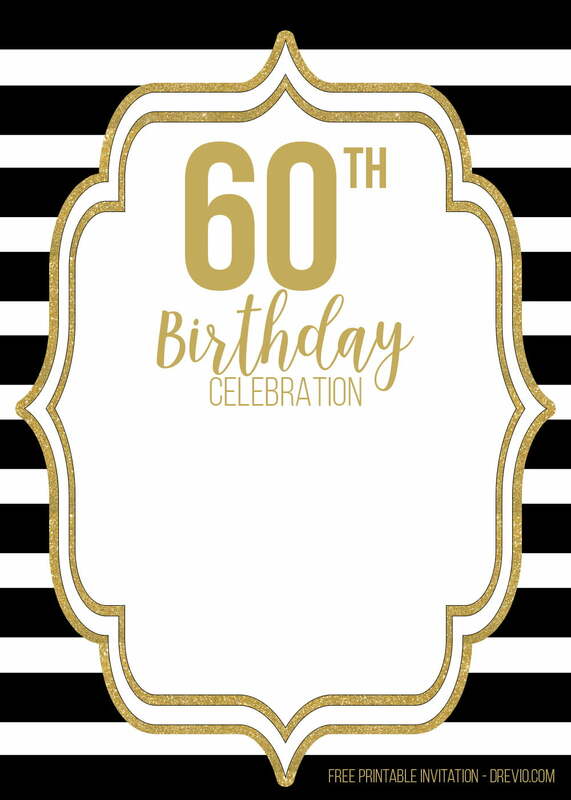 Yep, here are free printable 60th birthday invitation template, in black and gold design. 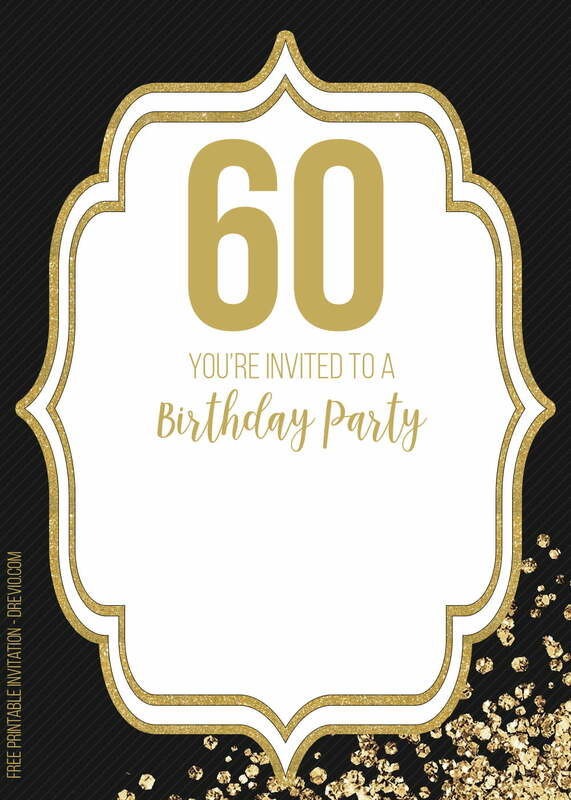 Comes with elegant black and golden color, you can easily fill the blank invitation template with your own birthday party details. 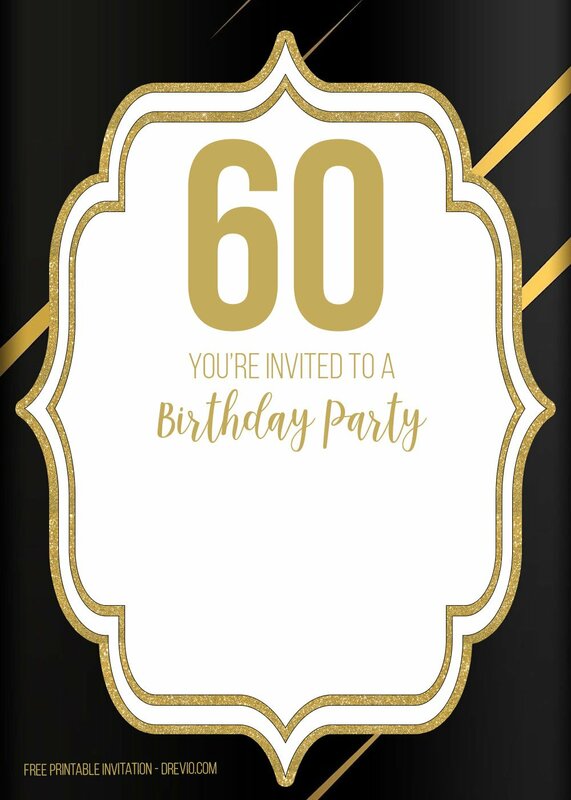 Comes in portrait mode, it comes with high quality, so you will get high quality print of 60th birthday invitation. 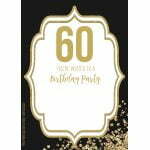 Browse the 60th birthday invitation templates below. 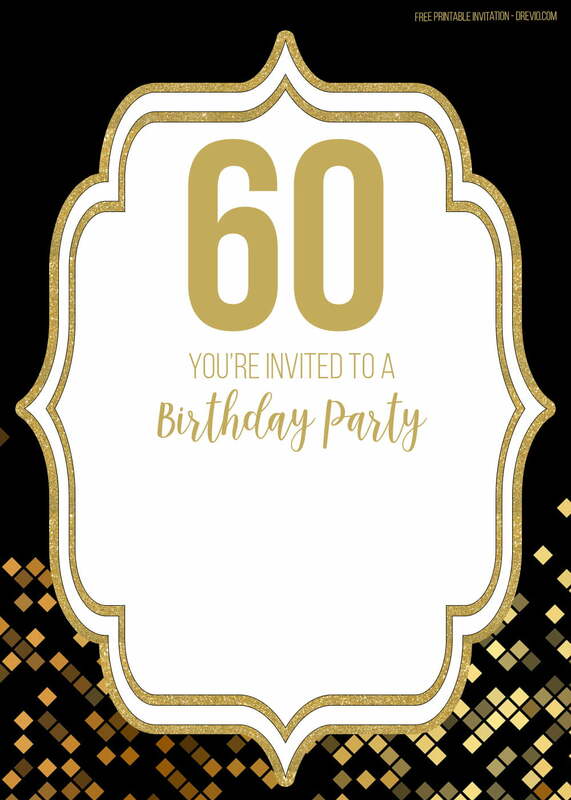 You can edit it online too! 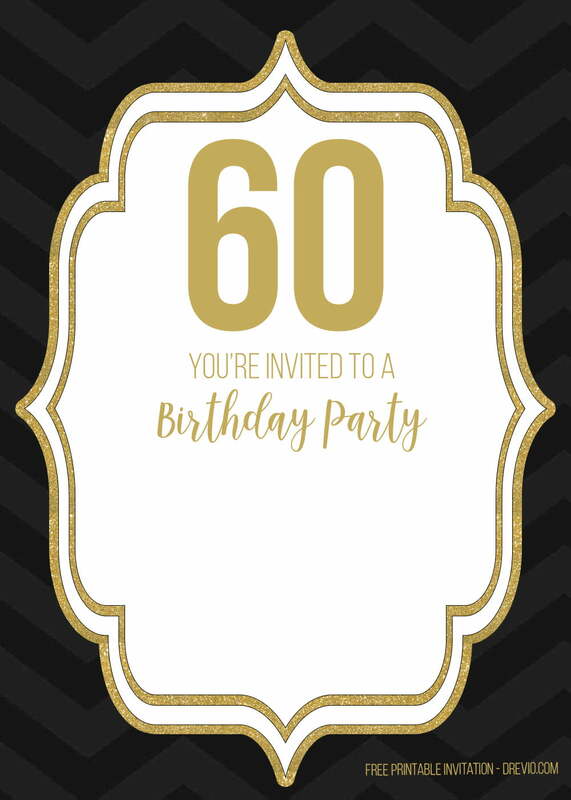 Via our FREE Online Invitation Maker. 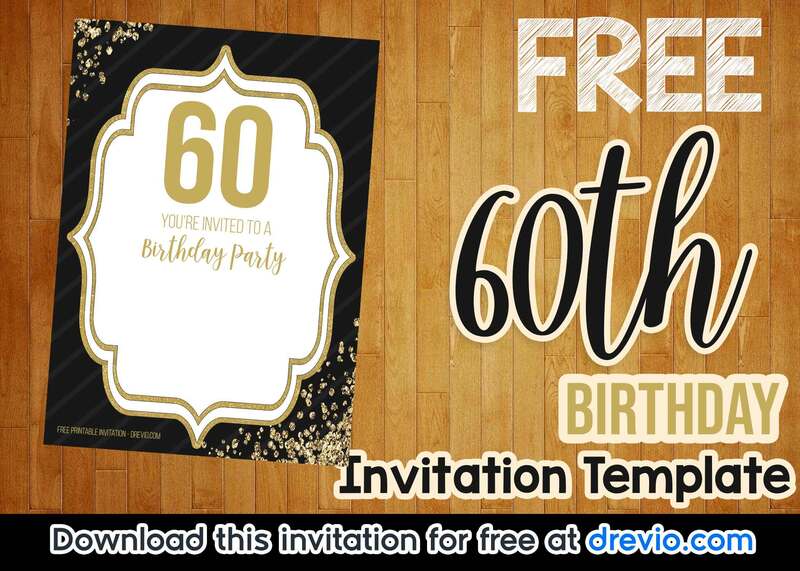 Download the invitation and edit it online on Drevio Canvas. Choose what’s best for you! 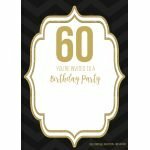 Download and write down your birthday party details with a pen or a marker. 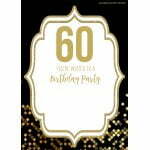 Or simply, you can edit the blank page with image processing software. 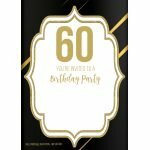 If it’s done, you can simply go to Amazon.com and go buy cardstock paper. 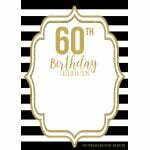 Print the invitation on the cardstock paper. 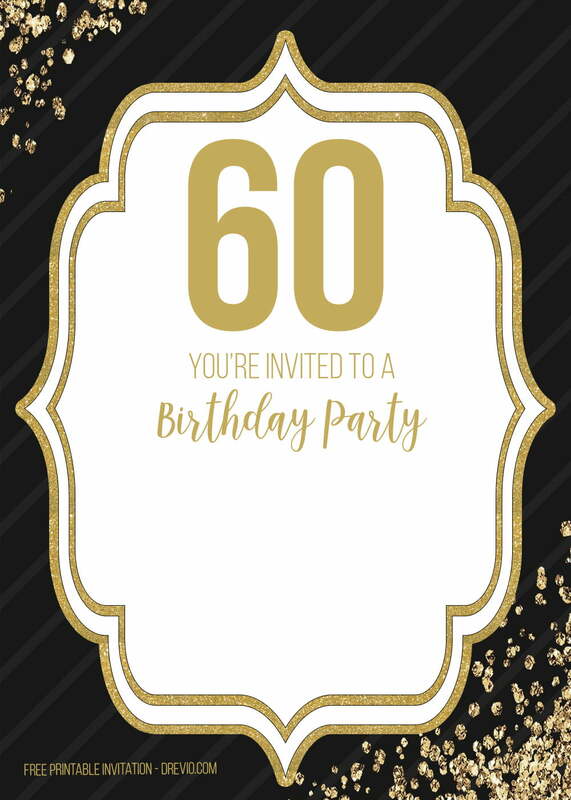 It brings authentic and high quality feelings to your invitee! 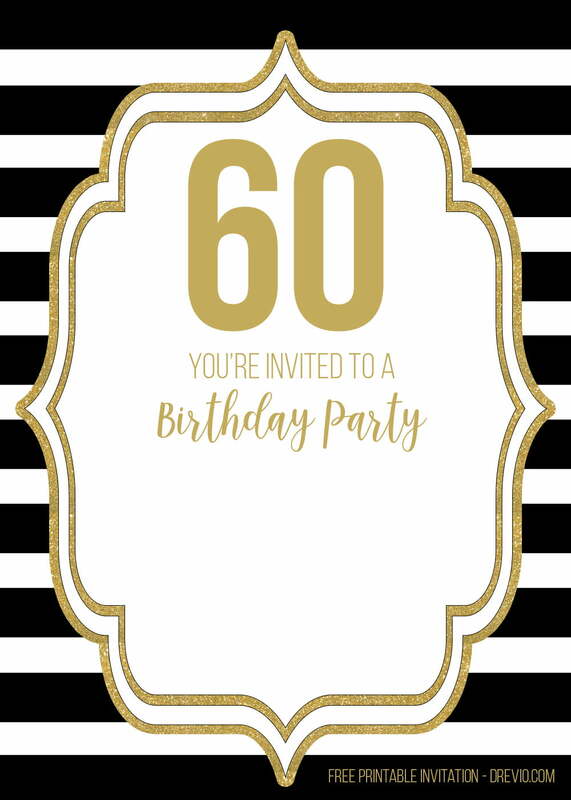 Please share this invitation to anyone! 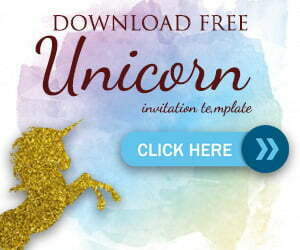 Because it’s free to use, you may only use it for your personal use. Not for any commercial use.